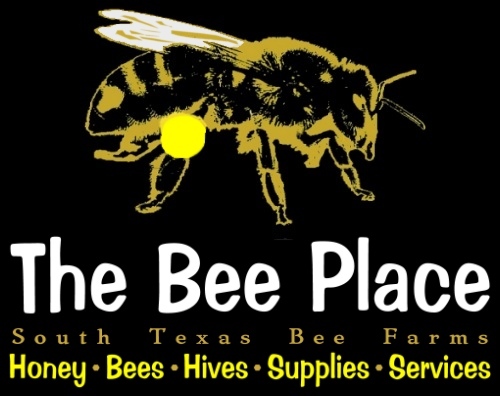 All Hives, Bees, Parts and Supplies are - Pick Up Only - Select the Hive Option then the Pickup Location and Date below. 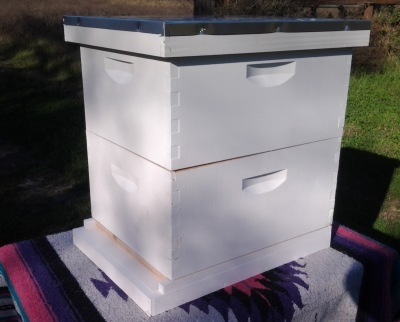 This deluxe hive set up offers enough space for honey storage as well as a full brood chamber. These are made with commercial grade white pine and every box is hand crafted for strength and stability. This Double Deep Deluxe Set comes complete with two 9 5/8" Deep Brood Bodies, 20 assembled Wood Frames (10 per box) with Waxed Rite-Cell® Foundation. You will also receive an assembled Top Cover with Inner Cover, Screened Bottom Board and Entrance Reducer. All parts are fully assembled and ready to use with bees. The exterior of the boxes are primed and painted with high quality exterior latex house paint for protection from the elements. Custom colors available. Most items and parts are in stock. However, during the heavy season, some may be limited. Please allow up to two weeks for delivery on all large orders. Please check before placing an order if time is of the essence. All orders are subject to the availability of raw materials. All prices are subject to change without notice. Honey bees are livestock, therefore they are subject to conditions and other factors that effect their health such as; diseases, pesticides, temperatures, etc. and since we have no control over the conditions the bees are subjected to once they leave our property, we can not be responsible for incidents or accidents after they leave our possession. For these reasons, we recommended hive inspections before loading and leaving our property and signing off on the order received documents. Cancellation of Orders: All cancellations for refunds must be requested in writing within seven (7) days from the time the order is placed. A 10% processing fee will be applied to all cancellation requests filled after the seventh day of the order and will be processed as time permits. Returns for Supplies and Gear: If there is any issue with any equipment, supplies or gear, please let us know within seven (7) days of the receipt of the product and we will arrange for an exchange. All requests for a refund filled after this time are subject to a 10% restocking fee.